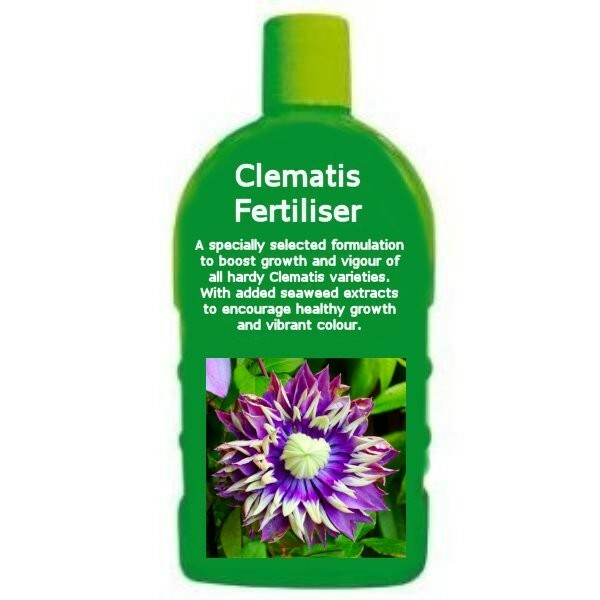 It is ideal for potted Clematis on the patio or those planted in the garden, that will really benefit from regular feeding. Use this feed to encourage abundant growth and vibrant colour. 500ml bottle.